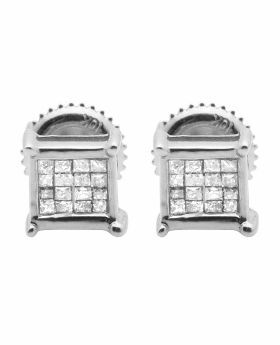 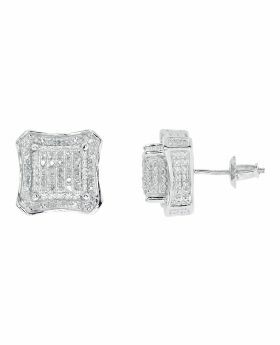 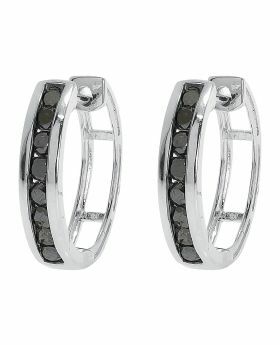 Beautiful Sterling Silver earings wrapped in white gold with 0.5 Ct round diamonds sets in pave settings. 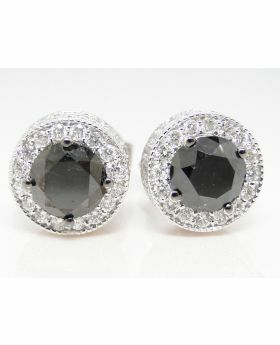 Great for everyday wear and night out. 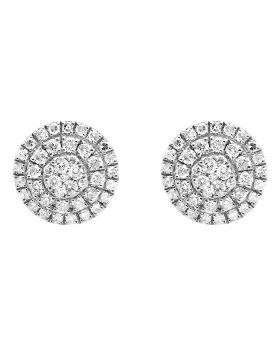 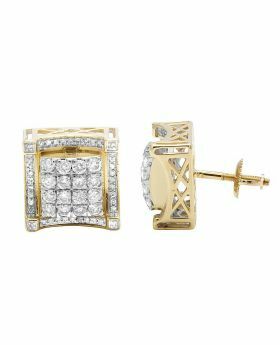 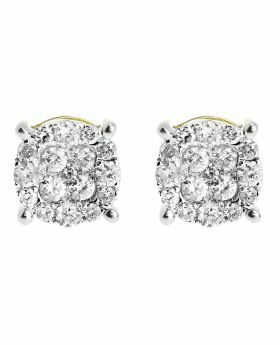 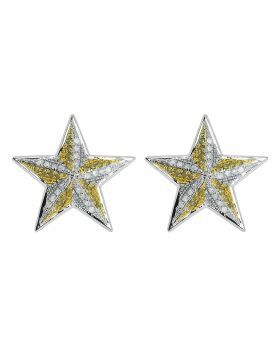 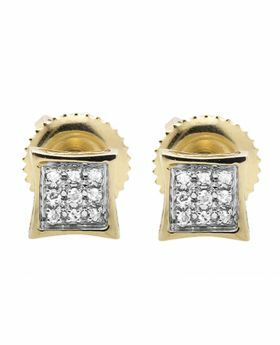 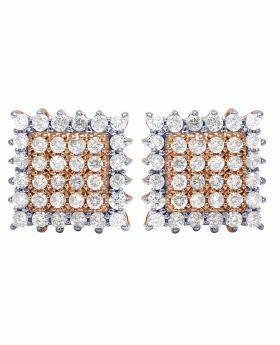 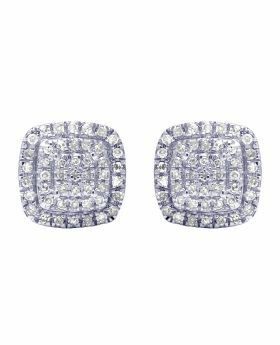 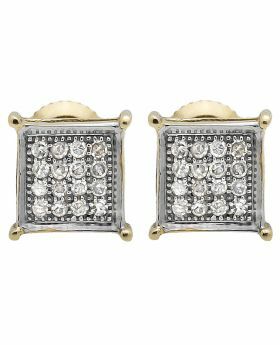 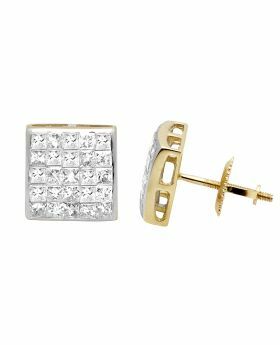 10K Yellow Gold Three Tier 9MM Round Diamond Stud Earring 1.35ct.